On March 6-7 (9am-9am), ESA will be participating in the 5th annual Turn off Your Sites Day. A 24-Hour Challenge off Social Media. The entire ESA community is invited to participate in this initiative. 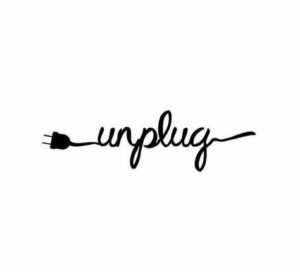 At lunchtime on March 6, the library will be offering students and staff, participating in the event, an opportunity to enjoy some time to unwind, unplug, get active and connect with others. A few of the activities will be: restorative yoga for all levels, a tea and water bar, and a rest zone. There will also be an opportunity for students to fill out a ballot form to win some nice prizes. Students can sign up from now until March 6 during lunch or in the library and student services anytime.